A convenient early overview of the annual legislation enacted by the General Assembly, arranged topically. 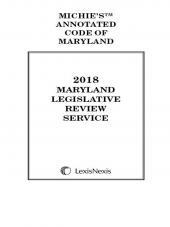 The Maryland Legislative Review Service provides an early overview of the annual legislation enacted by the General Assembly and signed into law by the Governor. 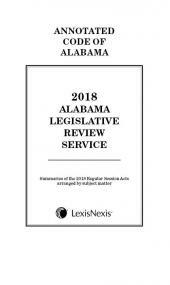 Composed by the expert LexisNexis editorial team, the enactments are presented in a topical arrangement. 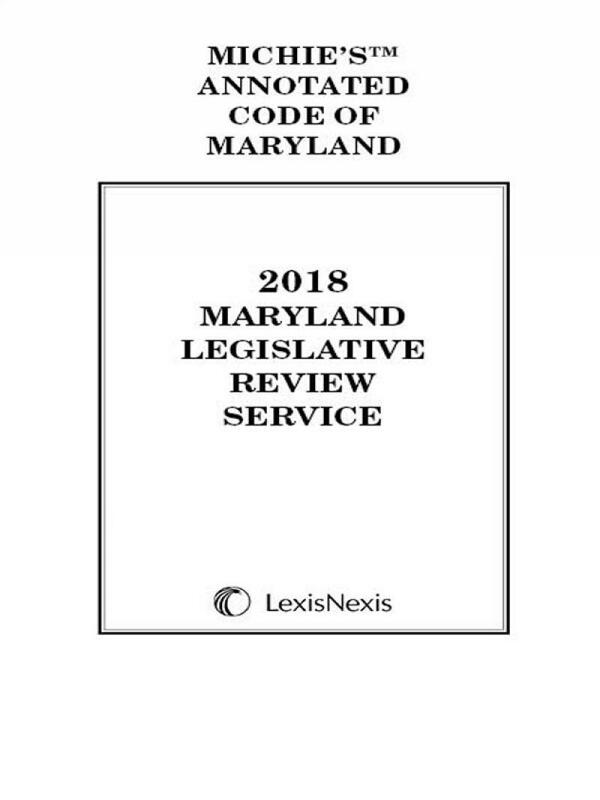 Information includes an overview of each chapter, articles and sections of the Code affected, how they were affected, and the effective date of each enactment. 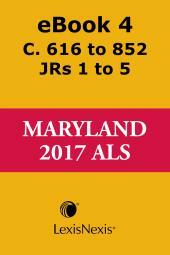 Published two months prior to the shipment of the annual Cumulative Supplement to Michie's Annotatetd Code of Maryland, the Legislative Review Service provides early notice of legislative changes in a topical format that makes it easy for the practitioner to locate information on the subject of interest, such as Cities and Towns, Counties, Education, Elderly, Juvenile Law, Social Services, Vehicle laws, in addition to the named article topics. 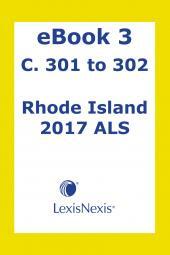 It provides a continuing reference for locating changes in a given year's legislation for a given topic.